Andy Serkis on the set of Star Wars: The Force Awakens. 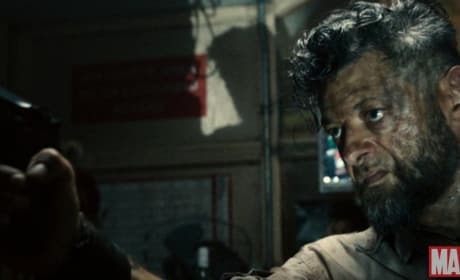 Until now, we did not know what role Serkis would play in the Star Wars movie. A still of Andy Serkis in Avengers: Age of Ultron. His role is still a mystery. 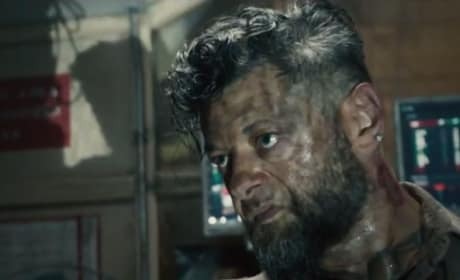 A photo of Andy Serkis in Avengers: Age of Ultron. 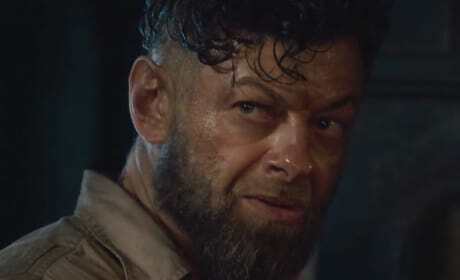 Who is Serkis playing? Andy Serkis in Avengers: Age of Ultron. 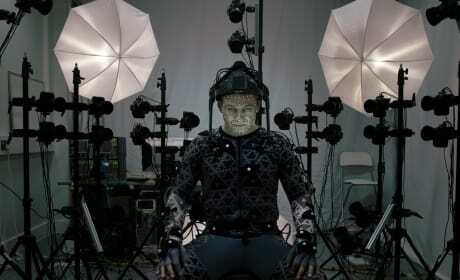 We don't know what Serkis plays yet, but he is in it! Behind the scenes of Dawn of the Planet of the Apes. 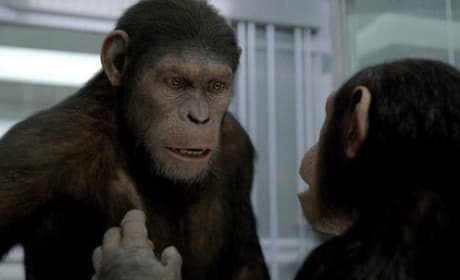 We're looking at Andy Serkis working his magic. 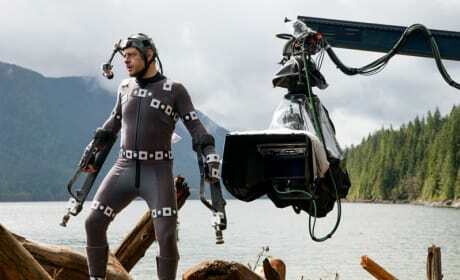 Andy Serkis in his motion capture suit on the set of Dawn of the Planet of the Apes. 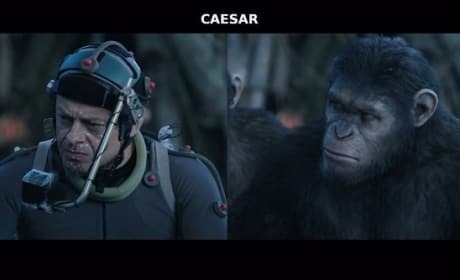 He's back as Caesar. 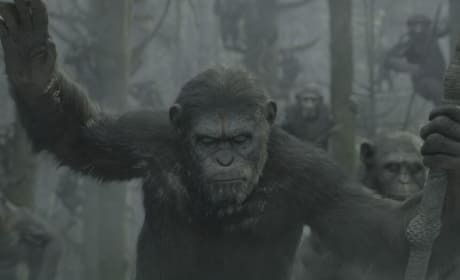 Cesar in the first still from Dawn of the Planet of the Apes. The sequel to Rise of the Planet of the Apes. 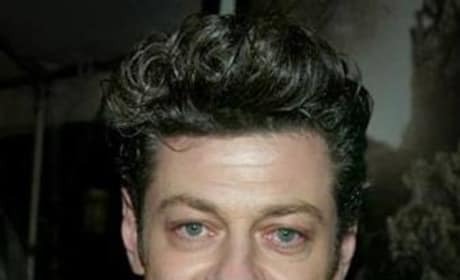 Andy Serkis is best known for his work in The Lord of the Rings. But this actor would likely wanna be known as more than just Gollum. 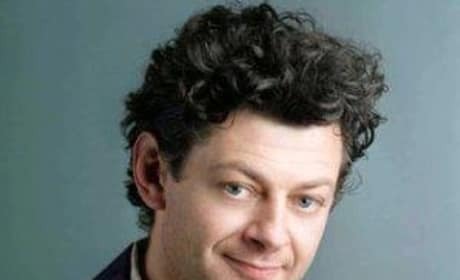 Here's a great picture of Andy Serkis. You might not recognize Andy Serkis without his Gollum costume on. The actor is best known for his work as that character in The Lord of the Rings. 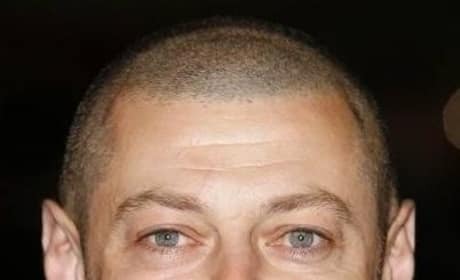 Take a close look at Andy Serkis. Recognize him now? The actor is best known for putting on a lot of makeup and portraying the character of Gollum in The Lord of the Rings triology. Star Wars The Force Awakens Trailer: Narrator Is Revealed!